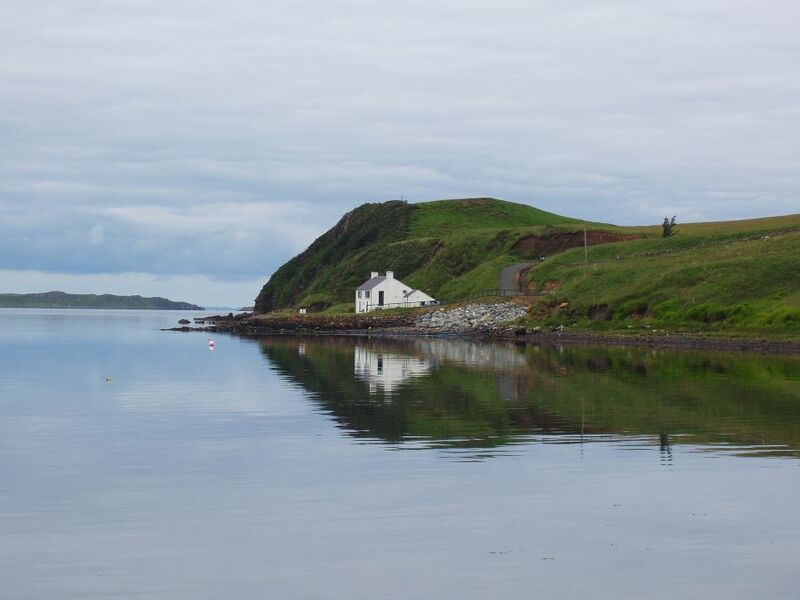 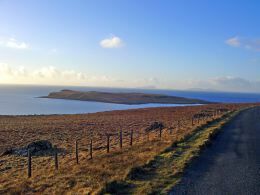 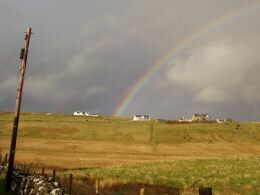 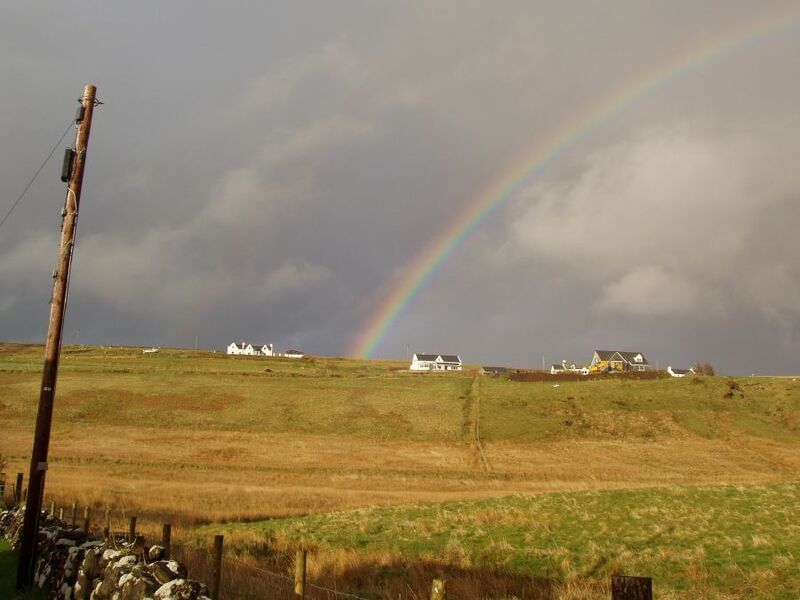 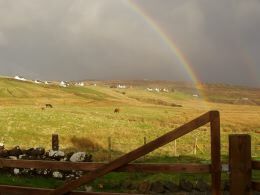 Explore Skye from Waternish were there are many craft businesses,a renowned seafood restaurant and oldest Inn on Skye. 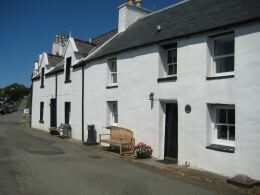 The village of Stein is in the north west corner of Skye located on the B886. 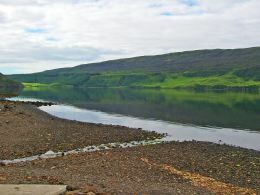 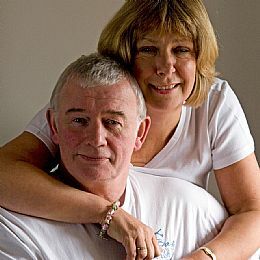 It is 8 miles from Dunvegan and 22 miles from Portree. Stein itself is a conservation village which was designed originally by Telford as a model fishing at the end of the 18th Century. 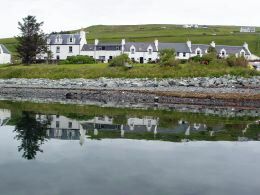 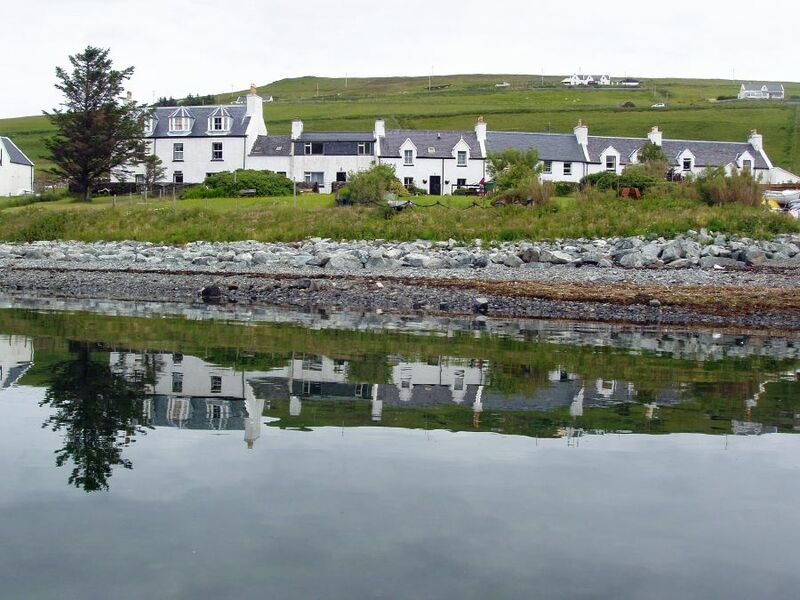 The village boasts the renowned Loch Bay Seafood Restaurant and also the oldest inn on Skye, the Stein Inn. 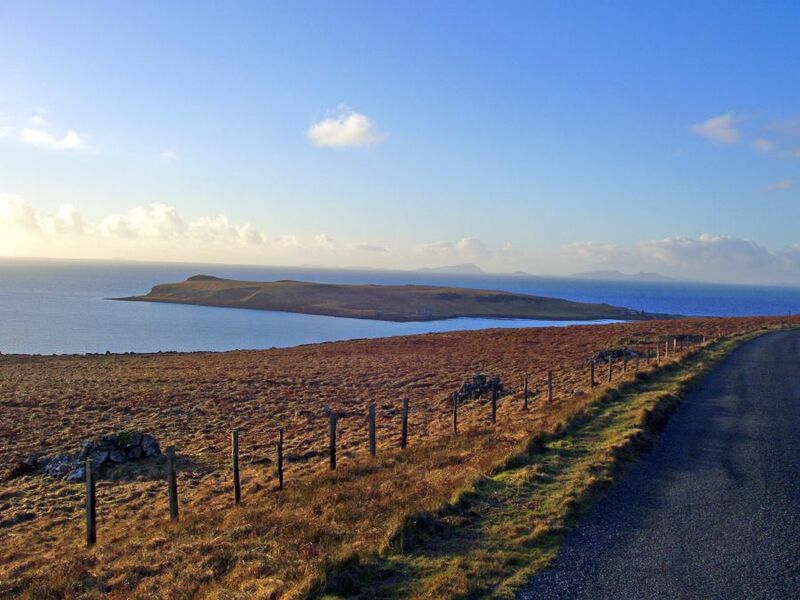 It is home to a wealth of beautiful shorelines to walk along, as well as forestry walks to enable you to see the amazing wildlife including eagles, otters and corncrakes (well listen to the latter anyway!). 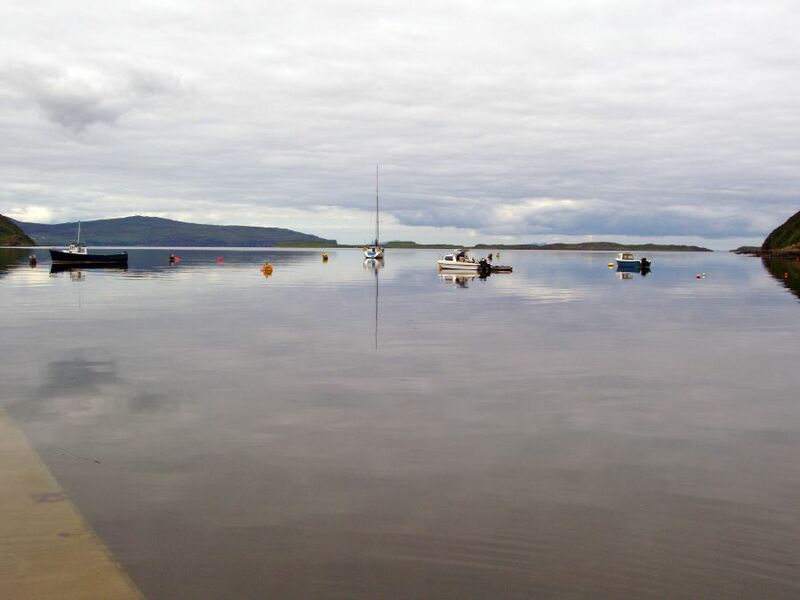 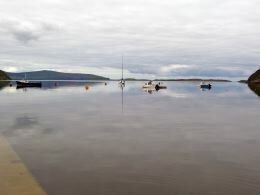 Waternish has several popular visitor attractions such as the 5 star Skyeskyns, Scotland’s only traditional sheepskin tannery and showroom, Shilasdair Yarns, Braefasach Studio, Halistra Pottery and Dandelion Designs. 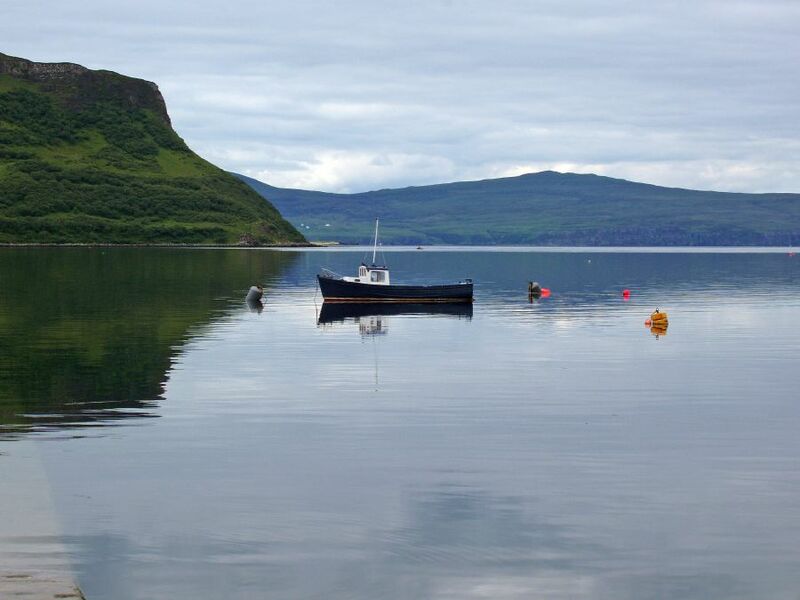 Diver’s Eye offers excellent boat trips out to the islands, Waternish point, and Neist point to enable you to see the coastal scenery and marine wildlife. Historical places of interest include: Trumpan Church, scene of a bloody massacre between the MacLeod and MacDonald clans in 1578, also the ancient fort of Dun Hallin which still presides over the Waternish Peninsula and can be explored by walking up from the Geary Road. 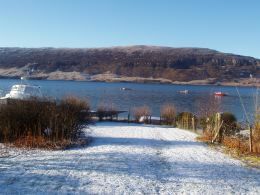 The famous Dunvegan Castle and beautiful gardens are 9 miles away. 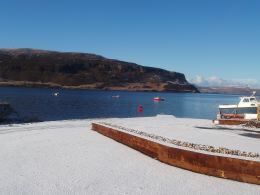 Boat trips can be taken from the castle to see the seals on the small islands in the loch. 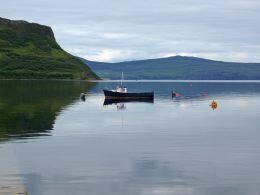 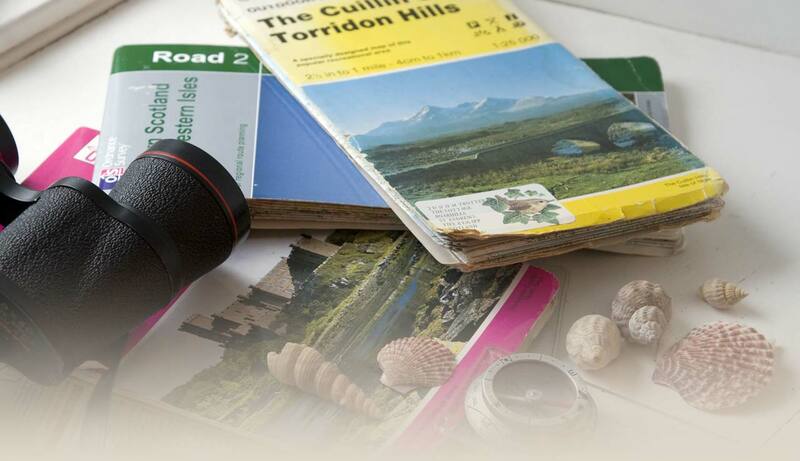 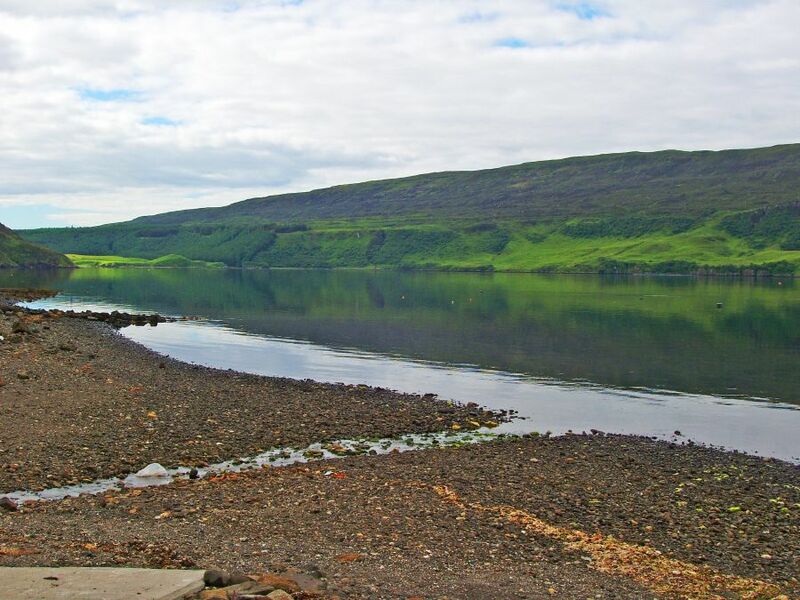 You can explore further afield and visit Trotternish to see the Kilt Rock, the Old Man of Storr, fish in the Storr Lochs, walk over the Quirang, plus some galleries and cafes. 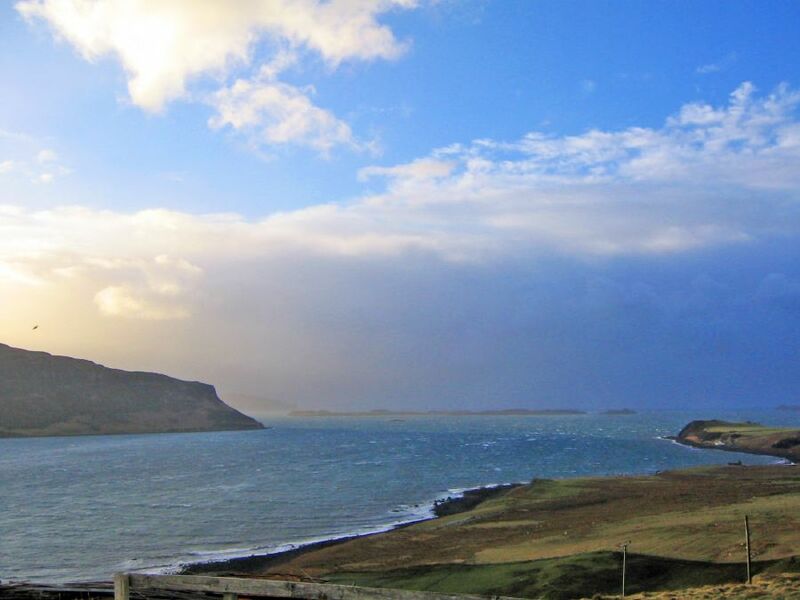 Explore the magnificent Cuillin Mountains or visit the dramatic Neist Point – a very good place to see basking sharks, Minke whales, dolphins, porpoises and many sea birds. There is so much to see and do the wonderful Isle of Skye even on wet days and we do get the odd one or two! 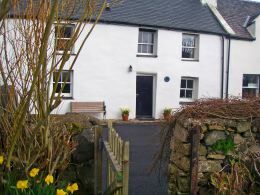 The cottages also enable you to curl up in front of the fire and relax with a book, or play one of the DVDs left for your enjoyment. 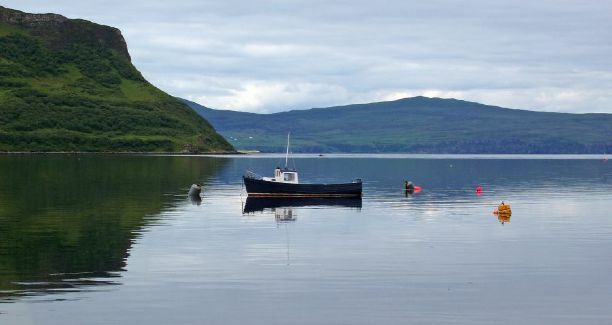 Stein is a unique place as it is a hamlet in the middle of nowhere and yet to can walk to get a drink at the pub and also walk to eat a fabulous dinner at Loch Bay - providing you like fish of course.